Jonny Flash is an exciting, professional and experienced top notch Canadian danger comedy stunt show juggler based out of Victoria BC, Canada. 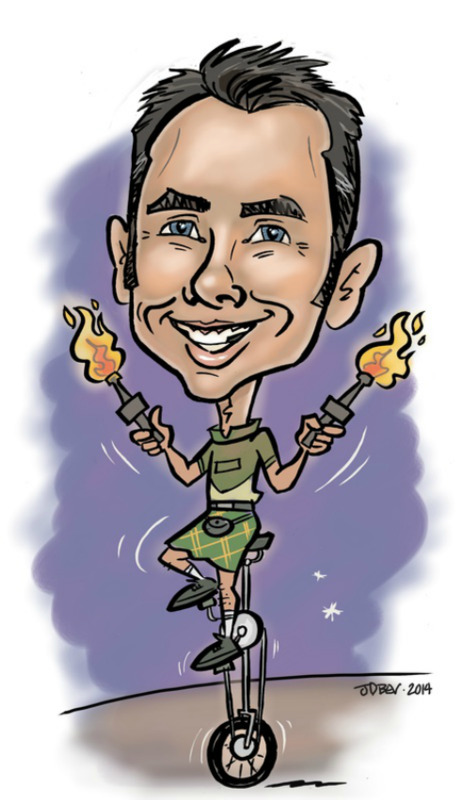 Jonny has international audiences across the globe laugh out loud with his hilariously funny Irish wit and marvel at dangerous stunts, skillfully drawing each and every audience member into his magical spell. Performer Jonny Flash offers a dynamic, memorable entertainment experience full of audience participation opportunity by blending the best of traditional circus skills and tricks with the funniest of modern cutting edge character-based comedy. 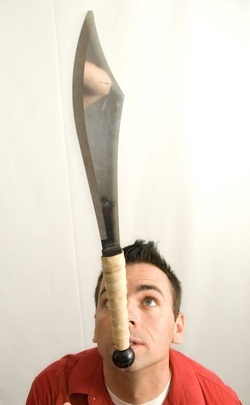 Starting as a Vancouver busker in 1999, Jonny polished his act entertaining around BC and Western Canada at Fringe and Busker Festivals, and by traveling and performing overseas eventually transformed himself into a successful international performer. Jonny Flash performs because he loves to, whether it be at a corporate event or any school function. His interactive show is perfect for any size audience, from large Vancouver Island festivals to your private party, Courtenay weddings to Chemainus grand openings, and mall performances to cruise ships. Jonny's squeaky clean and family friendly yet side-splitting hilarious brand of comedy is truly a no-brainer crowd pleaser. The dangerously tall unicycle, cheeky Irish accent and skillful manipulation of juggling with or without fire (client's choice) makes this show excel. Persistent effort, international touring and experience have made this show an epic entertainment dynamo sure to rock your event!